To develop professional and leadership skills. To emphasize respect for the rights of others, and to promote, ethical standards and the dignity of all useful occupations. To provide opportunities for young people to address the needs and concerns of the community and our world. 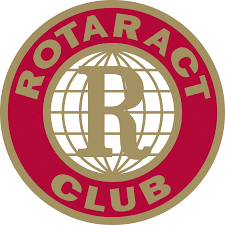 To provide opportunities for working in cooperation with sponsoring Rotary clubs. To motivate young people for eventual membership in Rotary.